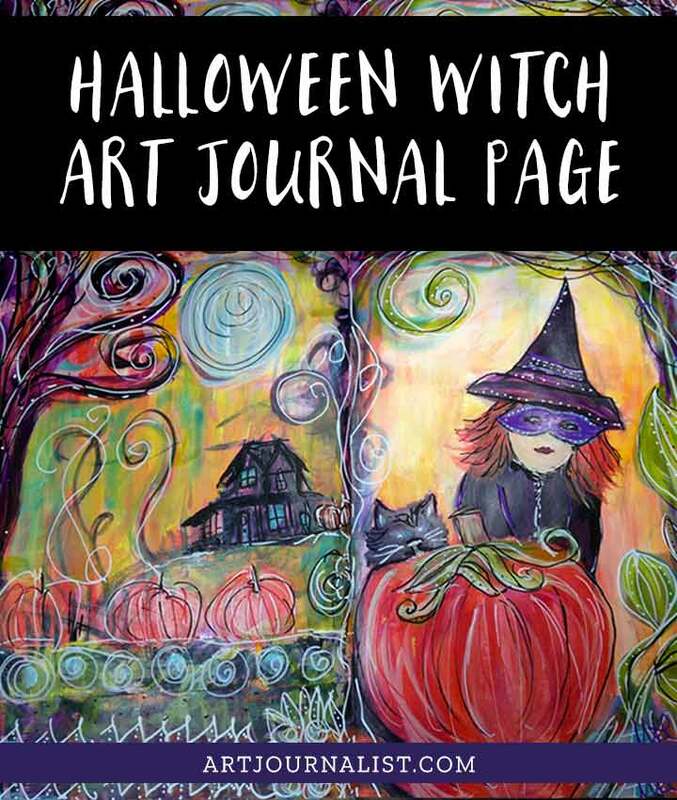 Halloween is only a few weeks away, and so this is a quick little video of my process for creating a Halloween Witch Art Journal Page! This page is definitely one of those “process not product” type of videos. I knew I wanted to paint a witch/pumpkin type of scene inspired by our Halloween Art Journal Prompts, but I definitely did not have a plan when I started! 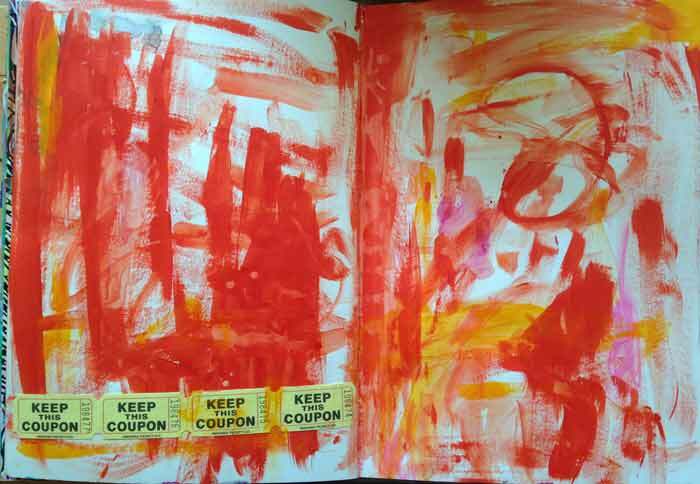 I opened up my art journal page and stumbled across this crazy orange painted background with raffle coupons taped to it. I made the background months ago, just trying to use up some extra left over orange paint from another art journal page. I hate wasting good paint, so a lot of times when I have leftover paint I will just open up the journal to a blank page and spread it around. It always adds some interesting layers. And, sometimes, like today, when you look back at those haphazard backgrounds you get inspired to make something with it. This blotchy orange page is what I started with before I started painting. It’s so bright and almost hurts your eyes just looking at all that crazy orange and yellow paint everywhere! As I was flipping through my art journal looking for a blank page howeve, I saw this and the idea for a witch sort of jumped out at me. The randomly painted right side almost looked like a witch already, so I figured I might as well give it a go. I sketched a very rough outline on the page to kind of give myself a little bit of direction in the page. From there, I also knew I only had about an hour to work on the page, because I had to pick up the kids from school. I suppose I could have used that hour to catch up on house work or the never-ending-pile-of-laundry that comes with having three kids – but I’m so glad I spent time painting instead, even if the final page isn’t “perfect” by any means. This page went through many, many layers – and it definitely was a process! I began by covering most of the orange up with some white paint, and then started covering up the different areas with acrylic paint. Next, I started filling in the areas for the witch, a pumpkin, and a cat on the right side of the page. On the left page, I painted the rough outline for a haunted house and some pumpkins at the bottom. From there, the next step was to simply keep building up layers and layers. There are a LOT of layers on this page, especially because there were parts where I was indecisive on what colors to use. Here’s how the witch looked before any line/pen detail work. Once the paint was dry and I was mostly happy enough with the painting, I decided to go in with Uni-Posca paint markers to add some lines and dots for shadowing and highlighting. I wasn’t planning to add in lines and outlines with any sort of ink or pen, but I still had 10 minutes before I had to leave to get the kids and I also have that artist disorder called “Dontknowwhentocallitdone-itis”. If you watch the video in this post, you will see it was a very interesting process from the beginning to the final result! 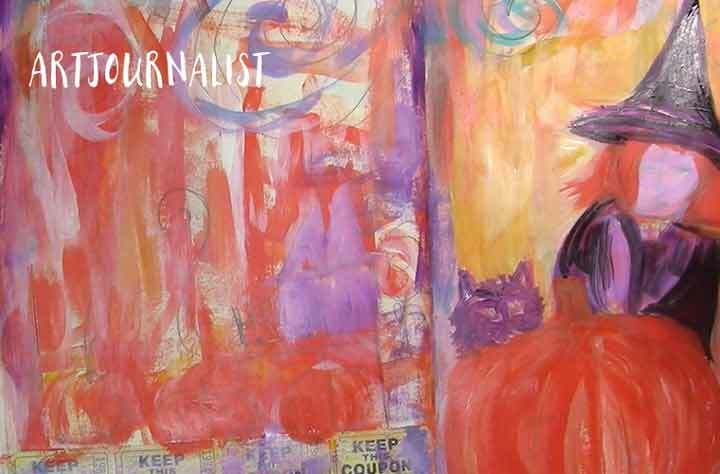 I have always said that for me, art journaling is about the process – not the final product! Yes, I would love it if my first try was perfect, but I also know that is not realistic by any means. So instead, I embraced this page to be fully experimental. I also decided since I only had about an hour of time to work, this page would focus mostly on just getting some ideas hashed out. Get the rough idea of what I might like to paint in better detail/quality later. And that, in my opinion, is exactly the reason to have an art journal! 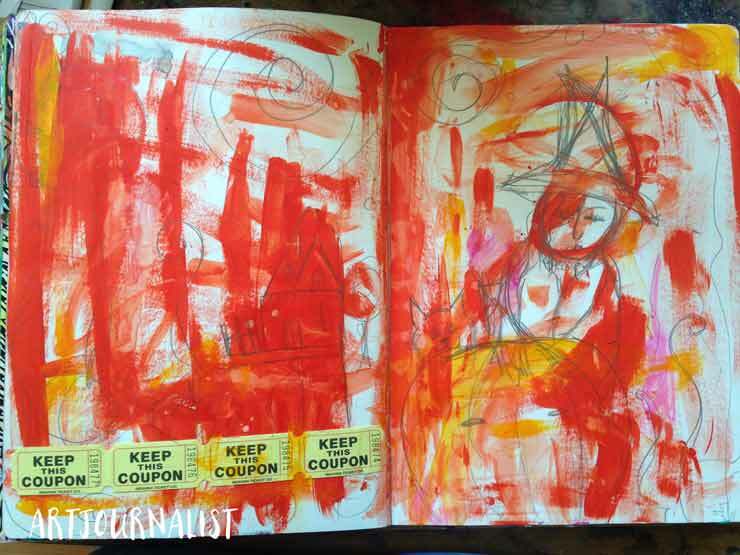 An art journal is a place to experiment and try different things – and have fun! A lot of times what I create in my art journal pages is definitely not perfect or even a final product. If I had set high expectations for this page to be great and perfect and ready to be used for wall art, I likely would have been highly disappointed and called this an art journal fail. 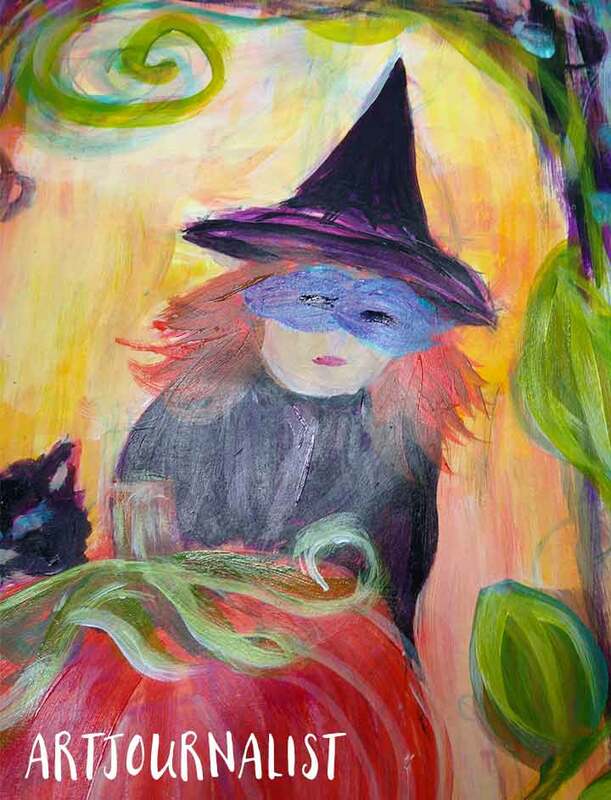 You Will Not Learn How to Paint a Witch in This Video! Maybe, if anything, this video should be called, “How NOT to Paint a Witch”, ha. So yes, please know this video is NOT going to teach you how to paint the perfect witch, no way. Instead, my hope in sharing this video you WILL be inspired to create something anyways, even if you know it’s not going to be perfect, and even if you only have a short, short amount of time to paint. I think especially for art journaling beginners, the important thing to remember is that your artwork in a journal does NOT have to be perfect! 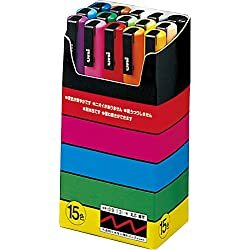 The beautiful thing about art journaling is it is only paper, which is relatively inexpensive to use. Hashing out ideas this way makes you feel a lot more confident about eventually working on something like a professional grade linen canvas. Your art journal can be used in any way you like – and it is the perfect place to experiment and work on different ideas. When I do decide to try painting something “for real” I have a good idea of what to do and what mistakes to avoid. *And yes, all painting is “for real”, but when I say “for real” I mean painting for a reason other than just to play and have fun – ie: painting a gift for someone, painting art to hang on the wall or to paint something that would be used in a professional artist’s portfolio. It’s sort of like being a professional athlete and going back to watch the game tapes to see where you can improve. While you don’t have to make videos to share online, it can be fun to record what you make sometimes if for no other reason than your very own learning experience. When I look back to watch the video, I see a lot of things in this video I could have done differently. Wile I try not to be too overly critical of myself, being able to identify mistakes so I know what to practice and work on will definitely help me grow and improve as an artist. I need to practice & learn more on sketching & painting witches – having a reference photo probably would have been helpful. If I recreate this painting it is going to be on a much larger scale so I can do the detail I want to do. Even in my big Dylusions Art Journal, I still found myself struggling trying to add the finer details with a brush. Going to an even bigger paper or canvas size would likely make it a lot easier! 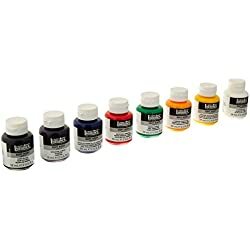 I need to practice my form on holding a paint brush and working on different brush stroke techniques more, especially with the smaller brushes. All of these are good things to know! Of course, when you aren’t happy about the final result of an art journal page, it’s easy to criticize the mistakes. However, I think it is also important to focus on things that went right. The other thing that went hugely “right” is that I took an hour for myself to enjoy something I love doing, and that’s VERY important for one’s happiness and self-care! 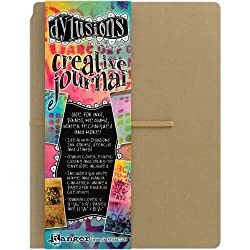 You can see all of my favorite art journal supplies for beginners here, or of course you can always check out our Amazon Shop Page where I’ve highlighted all of my favorite hand-picked art journal supplies. 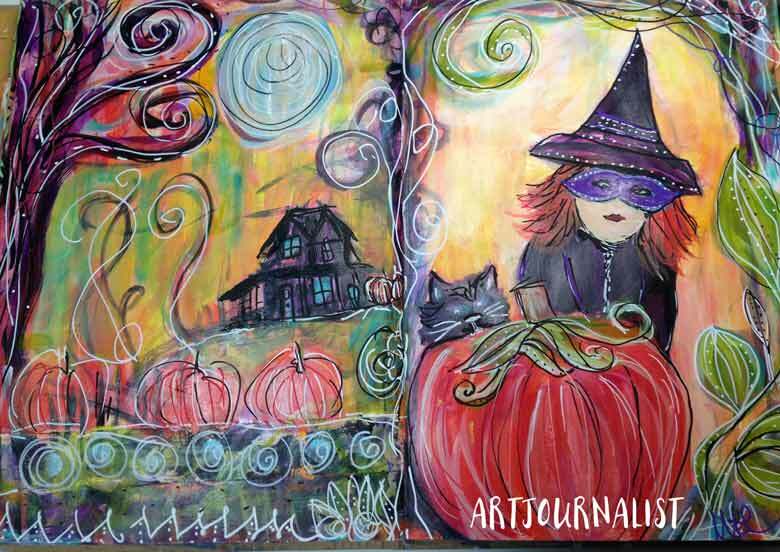 I hope you enjoy this little art journal Halloween Witch process video, and I hope it inspires you to create – even if it isn’t perfect. I’d love to see what you make in our Facebook group or feel free to tell us about your creative adventures in the comments section below!